We are your extension experts. 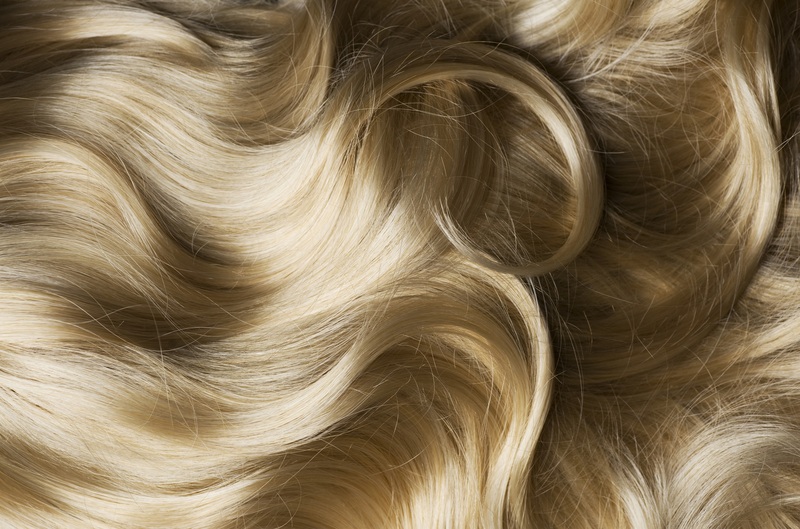 Are you a long-time lover of hair extensions? We get it. We are too. Stop by and consult with one of our extension experts. We’re confident that once you’ve experienced the Ozlem difference you’ll be back again and again. New to extensions? You are our favorite type of client! We’re here to educate you about the best type of extensions for your needs, how to best care for your extensions and to help you explore new styles for your long beautiful locks. Skip the grow out! Go straight to long and luxurious. Stop by for a consultation to learn how. Want to take long to the next level? No problem. No matter what outcome you are looking for rest assured that we only use the highest quality extensions, can color them to an exact match, and add length and volume without damaging your hair.